Test your mettle as a honorary member of the Night's Watch defending Castle Black from an incoming attack with our immersive VR experience. 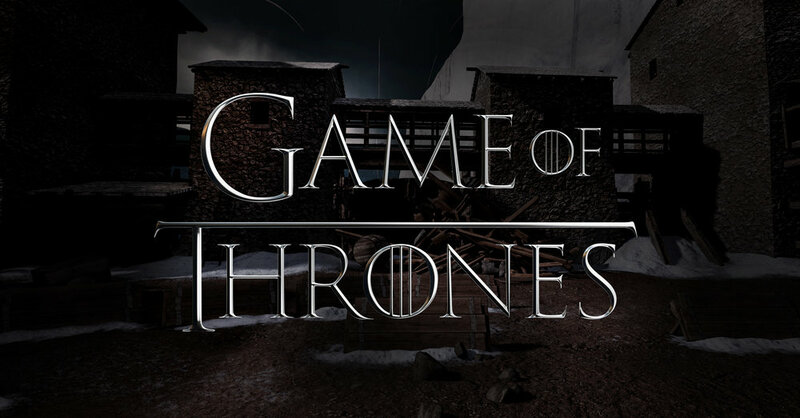 Inspired by the HBO hit series Game of Thrones, Framestore VR Studio created the 'Defend the Wall' experience for HBO's promotional tour celebrating the DVD release of Game of Throne Season 6. 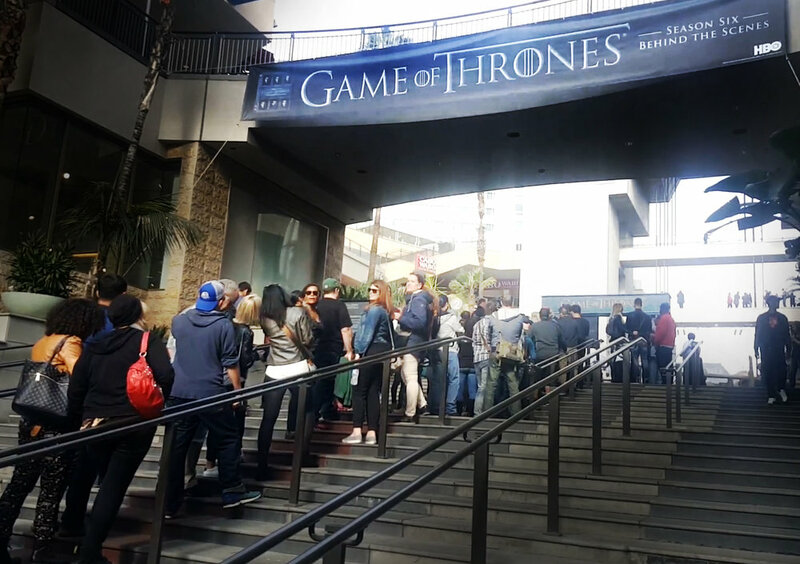 Building off our prior Game of Thrones "Ascend the Wall VR" experience, which first transported fans to Westeros in 2014, Framestore brought Castle Black to New York, Chicago and Los Angeles in an even more action-packed experience. Using the HTC Vive and Unreal Engine, fans were plunged into the heart of the action to train for battle by defending The Wall at Castle Black. Armed with a bow, arrows, and a sturdy metal shield, fans honed their skills before facing an epic boulder onslaught. Taking our original Castle Black Courtyard from the Ascend the Wall VR Experience, we upgraded and expanded our assets for Unreal so the user can pick up, shoot, and interact. Working with the HTC Vive and Unreal we constructed a carefully considered game narrative, incorporated VO and applied extensive user testing to tune the path of the gameplay to perfection. Created in just five weeks, we brought together the best VFX artists, game engine developers, and game designers to make something fans would love. The result is an extremely fun and addictive game that exhilarated fans across America. From our experience with the original 'Game of Thrones Ascend the Wall' event we knew that timing was everything. With lines over an hour long, we had to make sure each fan walked away having had a complete and fulfilling experience in only two minutes. We constructed our gameplay with this in mind from day one. Using a gentle learning curve in the narrative, we exposed the viewer to each gameplay component iteratively, before challenging them and ending with the potential of a payoff on success.